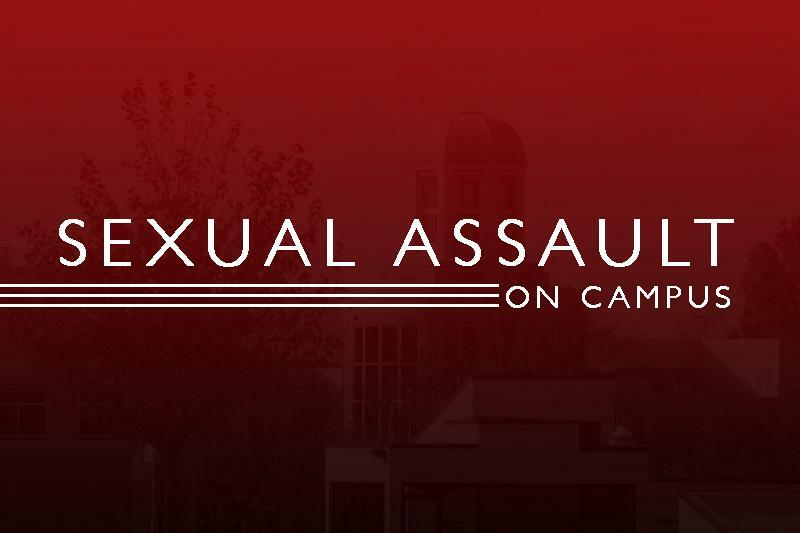 Robert Morris University to receive part of state grant to combat campus sexual assault. HARRISBURG – Pennsylvania Gov. Tom Wolf announced nearly $1 million would be used to help fight sexual assault at 38 college and university campuses including, for the first time, Robert Morris University. Governor Wolf established the ‘It’s On Us PA’ campaign three years ago and has put nearly $3 million dollars into ‘It’s On Us’ grants. Colleges and universities can use the grants in order to help create programs to educate about sexual assault and to help victims of sexual assault to recover. “The ‘It’s On Us PA’ grants help our schools provide critical training and resources to students and employees so they can study and work in safer environments,” said Education Secretary Pedro A. Rivera. 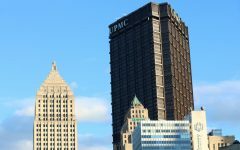 The grant recipients include public and private, two-year and four-year institutions all over Pennsylvania. 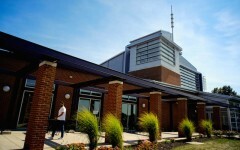 Robert Morris is one of 38 schools to receive the grant and is one of 18 schools to receive it for the first time. 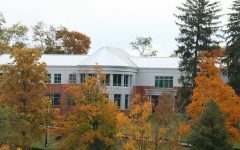 East Stroudsburg University of Pa.